Case IH has introduced Signature Editions of six Maxxum models to celebrate the success of the St. Valentin, Austrian-built tractors in four prestigious international awards recently. Maxxum Multicontroller was awarded the title of Machine of The Year 2018 at Agritechnica, Germany in recognition of the performance and cost-saving benefits of its ActiveDrive 8 transmission. It also achieved the Gold Medal for Innovation at Fieragricola, Italy and was named Agricultural Machine of the Year at Agrotech, Poland. 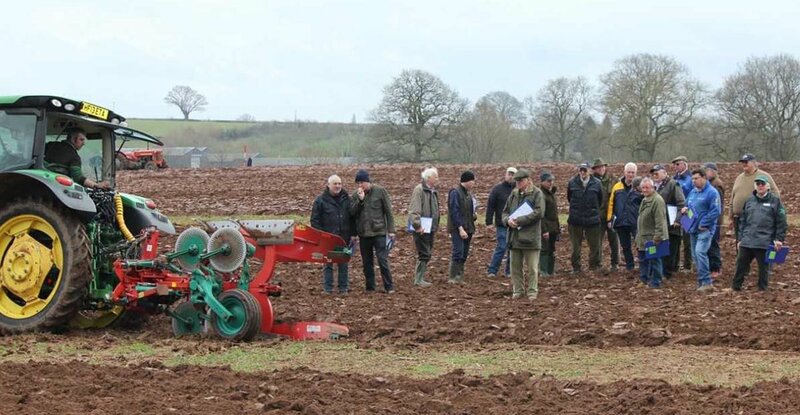 The Maxxum 145 Multicontroller with the ActiveDrive 8 transmission was rated as the world’s most efficient four-cylinder tractor for field work during the DLG Powermix test, with a fuel consumption value of 258g/kWh. The Signature Edition package will be available as an option for EU Stage IV models of the 160hp (118kW) Maxxum 145, and the six-cylinder 165hp (129kW) Maxxum 150, both of which develop up to 175hp (129kW) with Power Management. It can be ordered on the standard, Multicontroller and CVX variants of both machines. Signature Edition Maxxums will have the unique Jerome Increase Case signature on the bonnet, LED signature hood lights, leather steering wheel with the ‘Old Abe’ logo, floor carpet, a deluxe Bluetooth radio, and automatic climate-controlled air conditioning. Standard Maxxums also include a Grammer Dual Motion seat, while Maxxum Multicontroller and CVX models get the Grammer Maxximo Evo leather seat. Signature Edition models are available to order through Case IH dealers until the 30th of June.